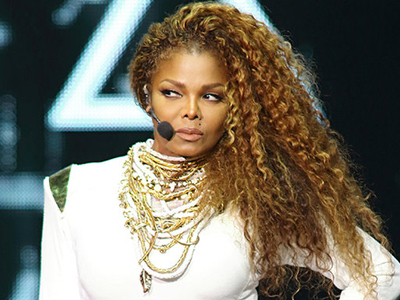 It sure sounds like Ms. Jackson is expecting a child! She just announced on Wednesday that she will have to delay the rest of her Unbreakable tour because she is planning a family with her husband, Wissam Al Mana. But is Janet actually pregnant, or rather, can she be actually pregnant at the age of 49? Or is she planning an adoption or a surrogacy? Afterall, in late December she said she was recovering from a surgery. Well, Halle Berry did give birth at the age of 47, so you never know.